From the private collection of Conrad Brooks - High Resolution photograph of Bela Lugosi on the set of Ed Wood's Glen or Glenda. From the private collection of Conrad Brooks - High Resolution photograph of Bela Lugosi on the set of Ed Wood's Glen or Glenda. 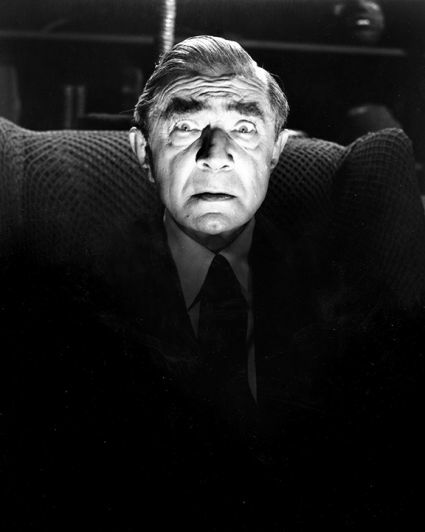 The film is generally considered one of the worst ever made, but it was a chance for Wood to provide a bit of work to a desperate Lugosi.